Providing a first-class service you can rely on. One of only four Velux certified installers in West Yorkshire. Greenhill Roofing have been providing Leeds, Wakefield, Harrogate, York and Wetherby with top quality roofing solutions since 2004. Our highly experienced and fully qualified roofing teams use tried and tested methods alongside modern techniques, to provide you with the best possible service. Whether you’re looking to repair or replace an old roof, rejuvenate your soffits and fascias, or improve the look of your home with Velux windows – Greenhill Roofing has over 20 years’ experience in increasing the value and life of your property. Look out for our trademark Greenhill vans in your area! NFRC: The National Federation of Roofing Contractors Limited (NFRC) is the UK’s largest roofing trade association. With a history spanning 125 years, NFRC has established itself as the voice of the roofing industry, constantly adapting to change and innovation to ensure its members are at the forefront. 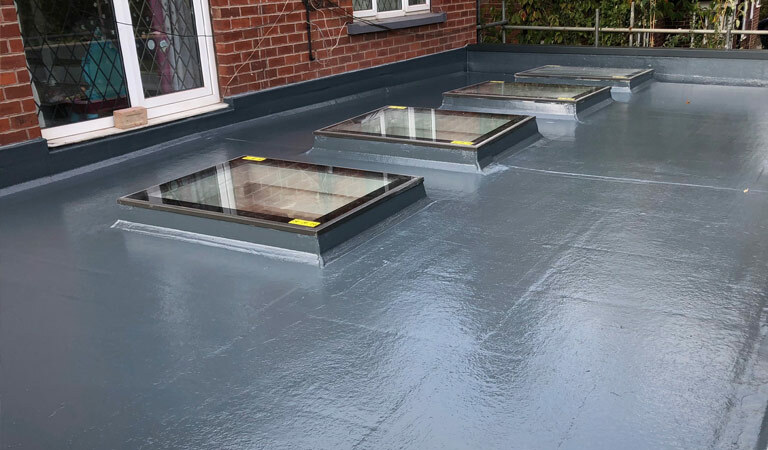 Topseal: Topseal Approved Installer status represents the highest standard of GRP roofing installer. 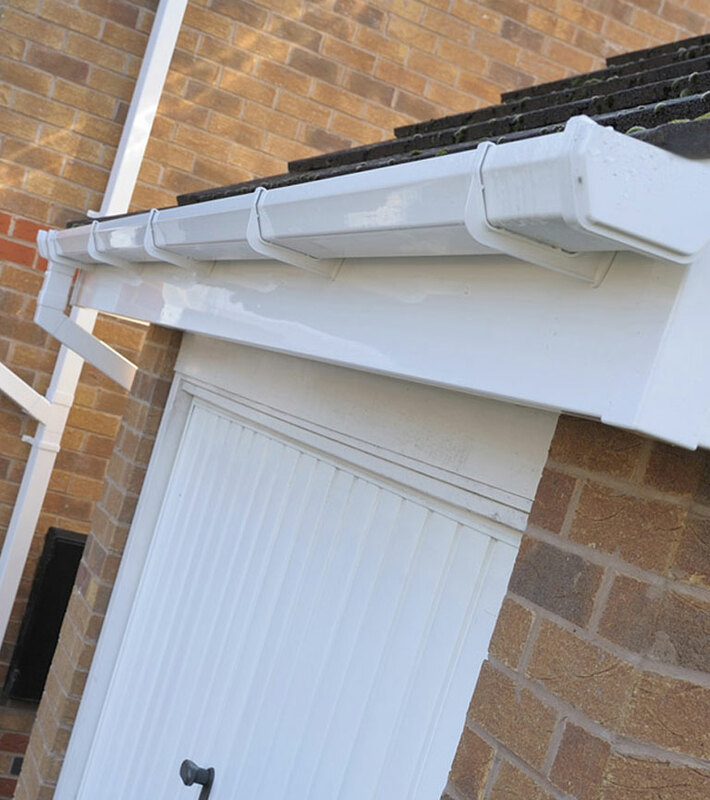 As a Topseal installer we have passed a selection process, training program and subsequent surveys and inspections to deliver a consistent and excellent standard of workmanship and service. Velux Certified Installers: As a Velux certified installer, we have passed rigorous assessment criteria, including office based checks, installation assessments and ongoing training. "Thanks Greenhill Roofing. From quote to installation I am delighted with the work. The quote was very competitive and the installation team were efficient, professional and completed the work to a high standard. Although there were a couple of snags on completion these were dealt with efficiently and without fuss. You will certainly be recommended by me. Thanks again." "I had seen the advert in On Your Doorstep and noticed them working on a neighbour’s house. They were very prompt and responsive to my initial enquiry, and followed through on promises made within stated timescales. The professional and efficient office/administrative service made dealing with Greenhill Roofing very straightforward which is something you don’t often get with building contractors in my experience. They offer a very efficient and professional service at a good price." "They were the most professional when carrying out the site visit and for quote. Even the neighbours commented on how professional the team was!" "The surveyor was very knowledgeable and provided a solution to my roofing problem." Roofs of all shapes, sizes and materials may need occasional maintenance. Leaky gutters, cracked roof tiles or lost tiles are all easily replaced or fixed, and the Greenhill Roofing team are always happy to help with a repair. Does your property or commercial building require an entirely new roof? Let us guide you through the various options and services we provide. Our re-roofing options include a wide range of natural slates, tiles and bespoke options. Roofing for new builds requires precision and the latest roofing techniques and materials. Our exceptionally experienced and CSCS registered teams offer a start to finish service, as well as expertise and fixed price quotations.